The institute’s commitment to meet the needs of seafarers and shipping companies resulted in expanding ARI’s reach and opening of a new maritime centre at Panchkula in 2010. 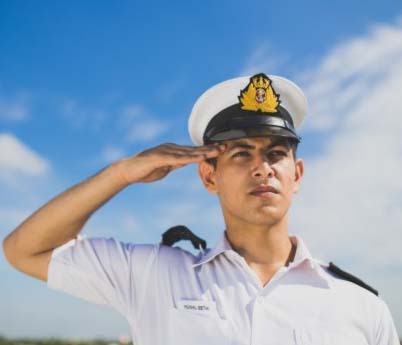 The School of Higher Academic and Professional Education (SHAPE) offers maritime education at the door-steps of seafarers from the northern states of Punjab, Himachal Pradesh, Jammu &Kashmir, Chandigarh & Northern Haryana. With a range of competency, modular and value add courses of offer, SHAPE, Panchkula since its inception has brough relief to seafarers of the region by offering quality education in a student friendly environment. The student and industry support has encouraged SHAPE to grow to its current level of operations in a short span of time.